Luxury and capability meld perfectly in the 2018 INFINITI QX30. 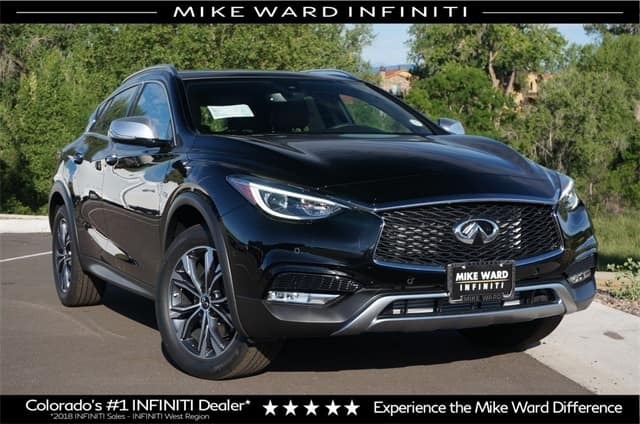 With our current lease offer at Mike Ward INFINITI, you can drive this super crossover SUV for only $459 per month with $0 down for qualified lessees with approved credit. This is a 39 month lease with a 10,000 mile per year allowance. It has only the first payment due at lease signing. This lease offer excludes tax, title, and license fees. Valid for VIN SJKCH5CR4JA044864. Stop in for for more information since this beauty won’t be available for long! Offer expires 3/31/2019. You won’t be disappointed with this stylish crossover. It has so many innovative features for comfort, safety, and entertainment to make each drive enjoyable. The panoramic moonroof offers an excellent sky view and has a convenient power sunshade. The included navigation package has a 7″ single screen and offers SiriusXM Traffic and Travel Link complete with a four year complimentary trial access. The system also has INFINITI InTouch Navigation System and INFINITI InTouch services with six months of safety, security, and convenience services. Front and rear parking sensors are also part of this package. This QX30 also has the Cafe Teak Theme Package. It features brown leatherette dash insert, console, and door trim, black suede-like headliner and A-pillar, and genuine wood trim on center stack and door handles. 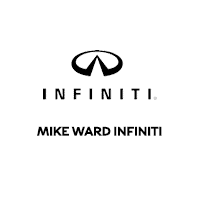 Visit Mike Ward INFINITI near Denver today for a test drive of this performance crossover, filled with innovative features and luxurious comfort. Our finance center would be happy to tell you more about the lease offer that will allow qualified lessees to drive home in this QX30 for a lease payment of only $459 per month!